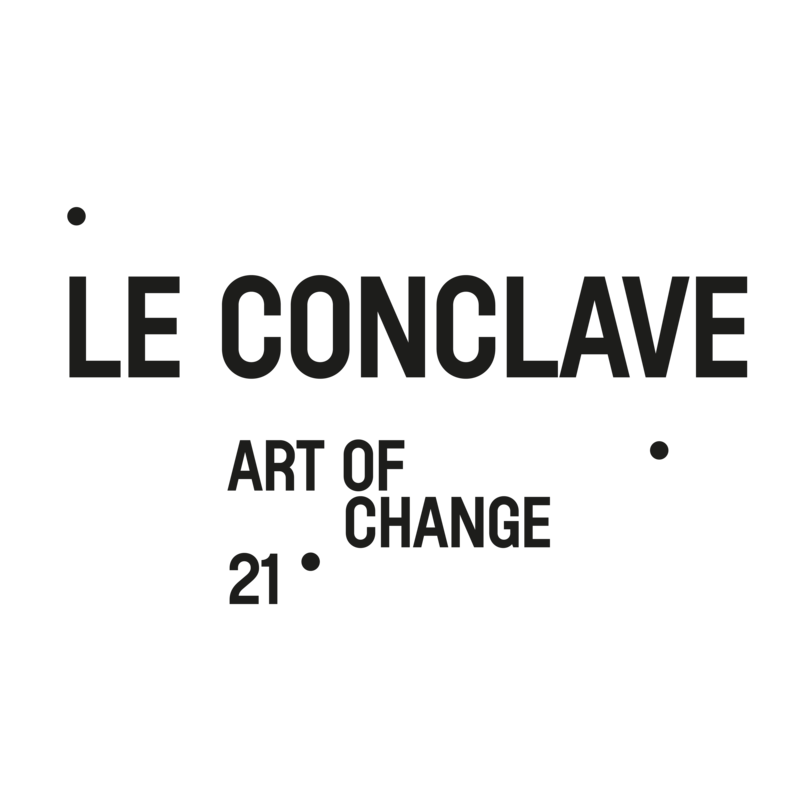 Le Conclave of Art of Change 21 is an unprecedented event that brings together artists, social entrepreneurs and youth involved in the ecological transition and sustainable development. 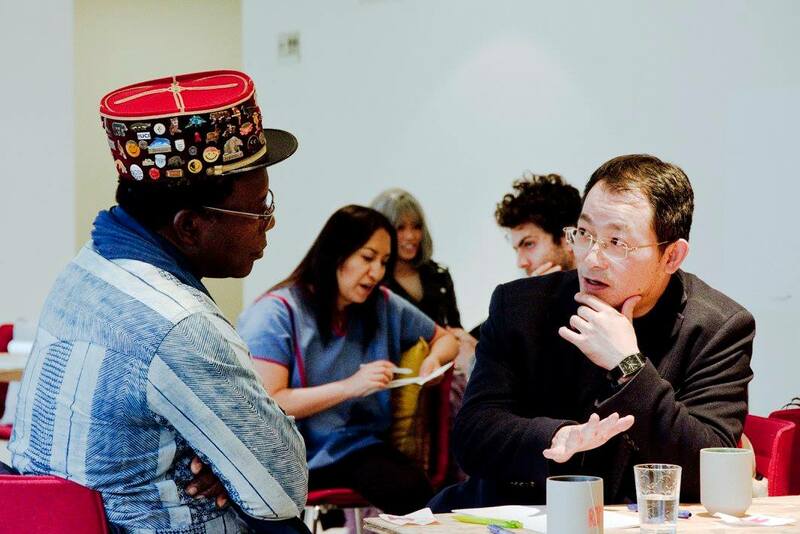 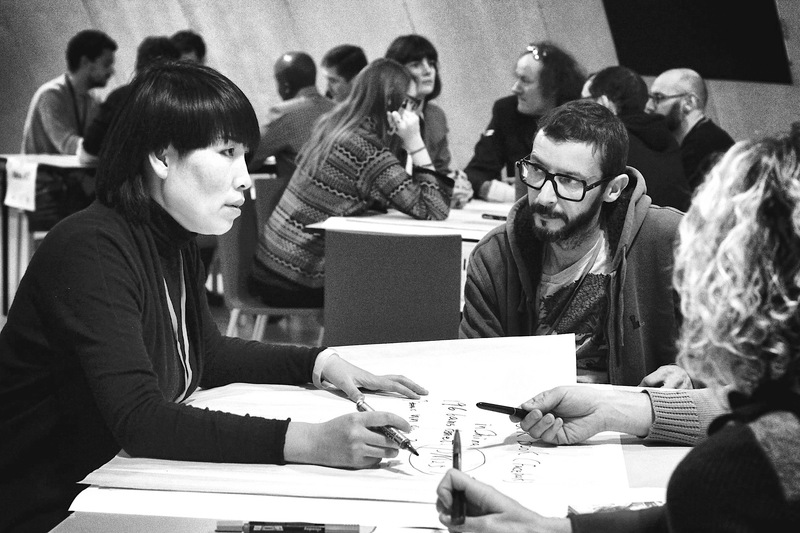 Over a two-day period, the participants collectively imagine original actions that supports the environment. 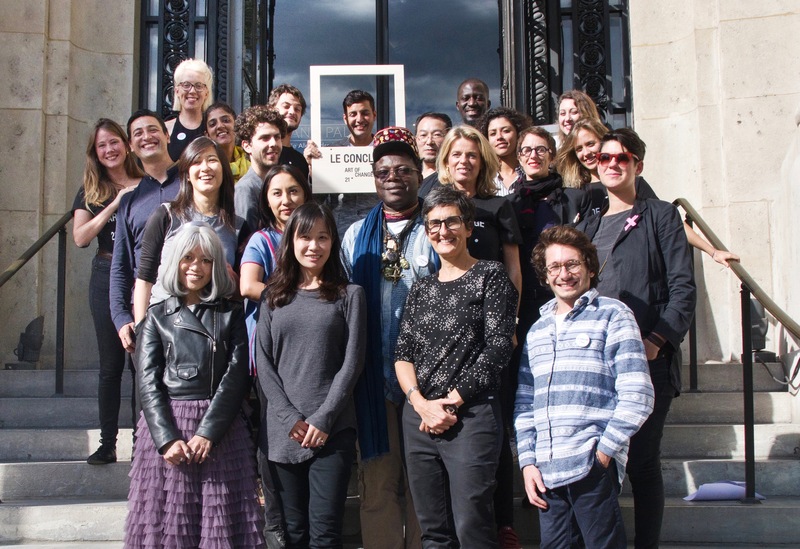 These actions are then implemented by the association Art of Change 21 in collaboration with its co-creators. 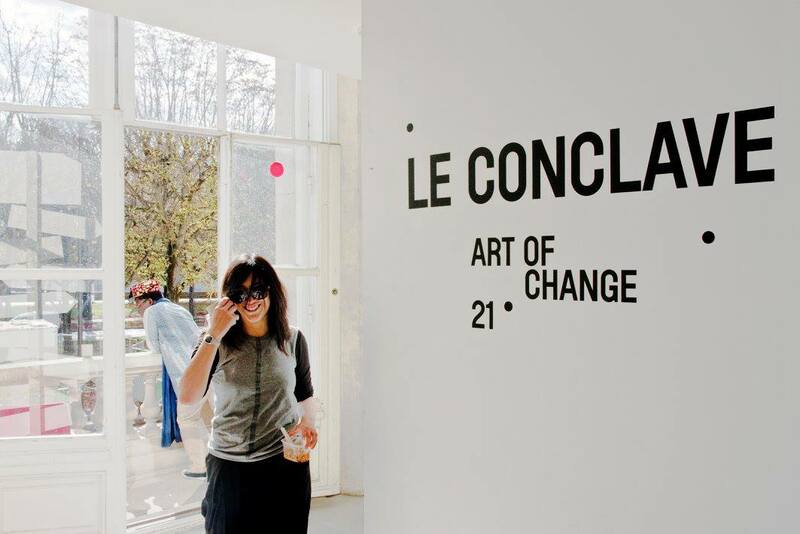 Organized every three years by Art of Change 21, the goal of the Conclave is to relate art and sustainability and to generate new kinds of solutions.